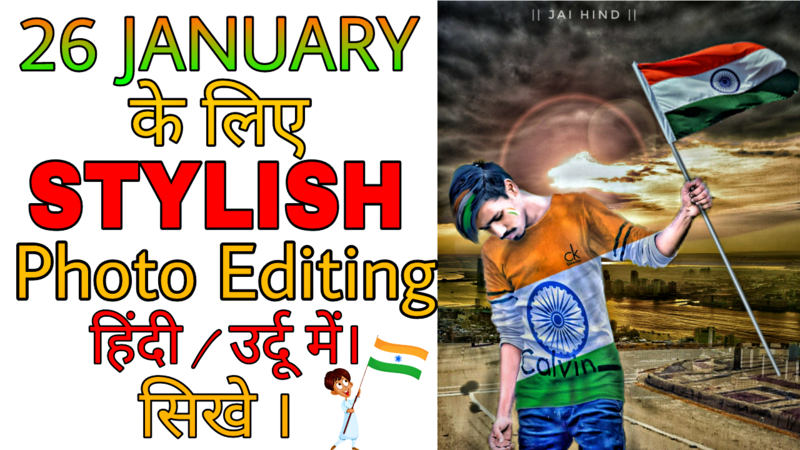 REPUBLIC DAY PHOTO EDITING IN PICSART APPLICATION IN HINDI /URDU STEP BY STEP. 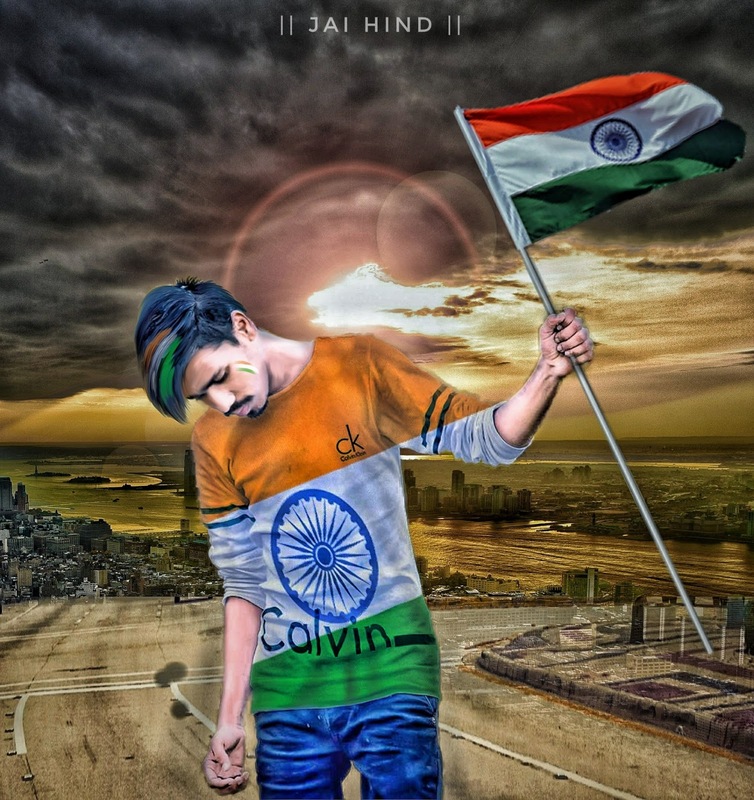 FRIENDS as you all know that Our national festival “REPUBLIC DAY” is coming, so I think that we should make an concept art picture editing of “REPUBLIC DAY”.MEANS ” REPUBLIC DAY PHOTO EDITING “. 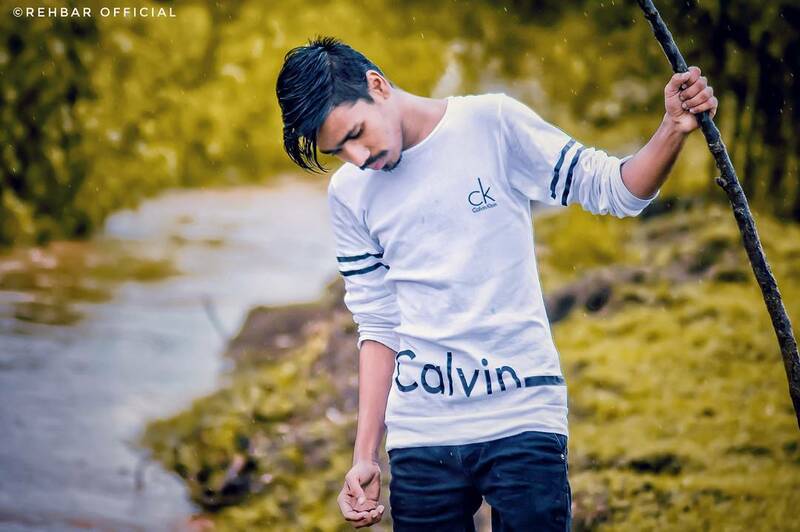 But before this, I will tell you what is actually “REPUBLIC DAY” . Republic Day honours the date on which came into effect on 26 January 1950 replacing the government of INDIA act (1935) as the governing document of India.